Chef Grag Gaspar. Photo Courtesy of Sheraton Maui Resort & Spa. In April we’re adding Mixed Seafood Grill to our menu. It features a selection of fresh seafood sourced here in the islands and has an Asian-inspired sauce made with butter, garlic, shoyu, ginger, cilantro, oyster sauce, and fresh squeezed lime. 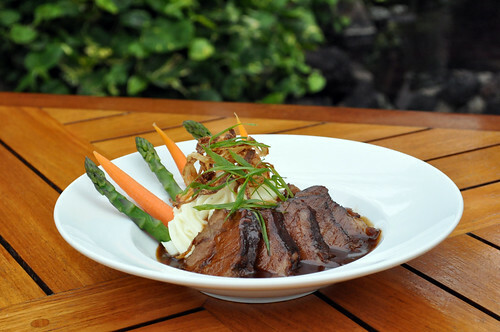 Our Braised Short Ribs of Beef is a signature dish at Black Rock Steak and Seafood. It’s made using local farmed raised beef from Maui, sweet Maui Onions, and local vegetables and herbs. The fork-tender boneless beef short ribs are dressed in a rich port wine sauce, soy ginger glaze and garnished with a scallion tomato relish. The Braised Short Ribs of Beef is served with butter whipped mashed potatoes. 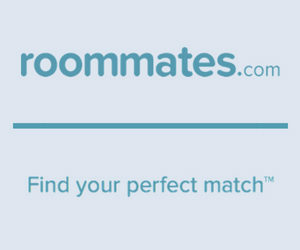 Take a look here to see a demo: http://bit.ly/ZYezRq. For the ultimate gastronomical experience, finish the evening with our signature Roselani Maui Coconut Ice Cream “Checkerboard” Cake featuring haupia coconut ice cream and layers of chocolate cake wrapped in marzipan and glazed with chocolate ganache. Always use locally sourced products when available. 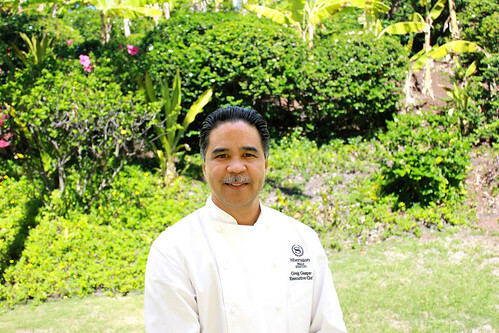 We really value that here at Sheraton Maui and work closely with the farmers to make sure we have what we need. To finish, slice short rib meat and place on plate, spoon tomato relish on ribs and drizzle reduced braising liquid around beef.